Whether you are trying to get pregnant, a first time-mum or have done it all before, we provide ways of creating a resting place for both you and your little one. We provide a team of dedicated practitioners who can stand beside you and show you ways to make it easier and inspire bliss and peace into your practice as a mum or mum-to-be. Biodynamic craniosacral therapy and massage are powerful tools for accessing the wisdom of your body while in a state of deep relaxation. Treatments give you the time and space to connect with yourself, your baby and the process of being pregnant. You can also practice nourishing ‘belly’ breathing and relaxed awareness techniques to participate in your own healing and to prepare for giving birth. 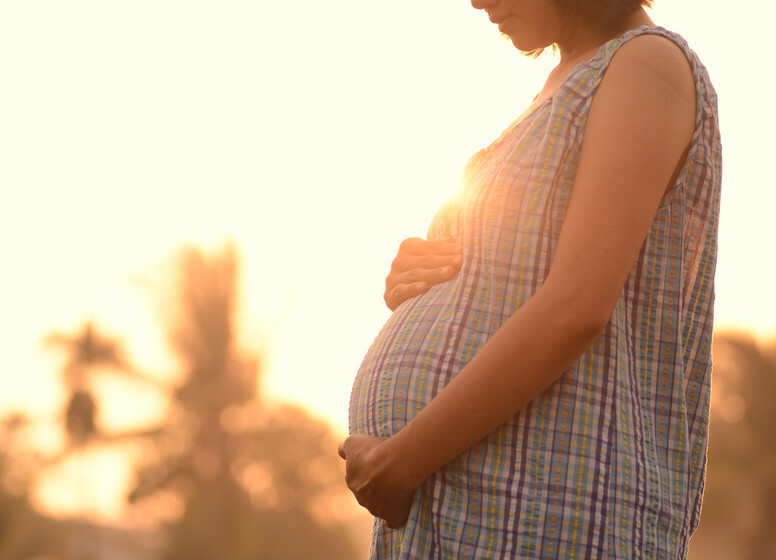 Our therapists have been thoroughly trained in safe practice during all stages of pregnancy. 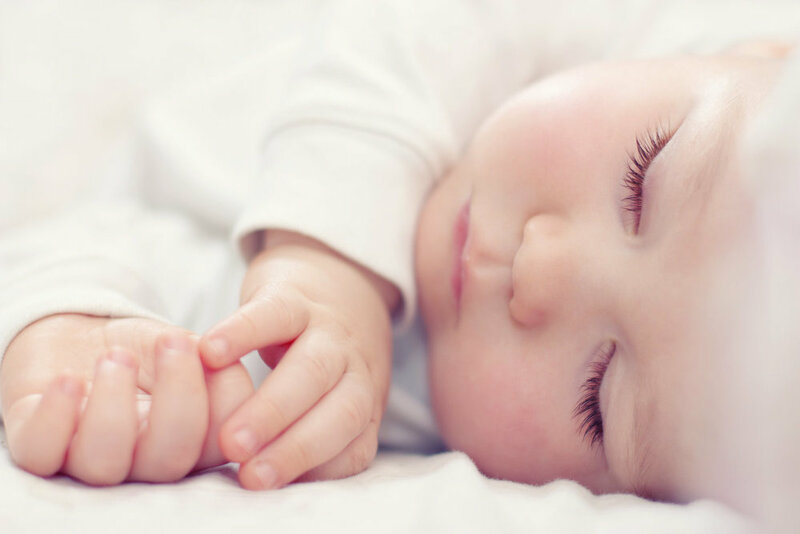 Designed for this very special time in your life, this gentle massage takes into consideration the little miracle growing within as we care for both you and your baby. Using healing aromatic oils, the therapist will melt away the tension in your body, mind and soul through a combination of rhythmic strokes, deep tissue techniques and gentle mobilisations. This treatment may be done on the table or on a futon on the ground where you will be supported by bolsters and pillows. Lying easily supported by bolsters and pillows – allow this gentle treatment to ease your way into a state of fluid bliss. Reduce anxiety and create the space to just BE. Creating a baby is no small task and the nourishing quality inherent in craniosacral therapy reflects this understanding. Many of the common ailments of pregnancy, such as back, neck and shoulder pain, symphysis pubic discomfort (SPD), heartburn, nausea, cramps, fatigue, stress and anxiety can be worked with effectively. While one off treatments are a taste of bliss, regular treatments during pregnancy support a mother and baby in preparing themselves optimally for birth. Ante-natal Yoga for nurturing and growing the new Mum and her blossoming being within. This class will focus on connecting you both, and developing a happier, healthier, less stressful pregnancy, easier labour and post-natal experience for both of you. Best after the 1st trimester. SOUL BIRTH YOGA IS a private or small group class – focusing on individuality and personal care. We can also recommend the Shin Yoga classes here at SOUL, as a regular yoga practice for those wanting to get pregnant, pregnancy and also post-natally. While supporting the whole of you in a nurturing treatment, reflexology can help to balance hormones, improve circulation, improve digestion, eliminate waste products, ease aches and pains and help you be more at ease with yourself. This is beneficial for couples who are trying to conceive and for mums-to-be during the pregnancy itself. Reflexology is a gentle treatment that can help support pregnancy. Only the shoes and socks are removed while you lie back on a reclining chair, which moulds to the natural curves of your body. Regular treatments during pregnancy are recommended, but one-off treats are always beneficial. 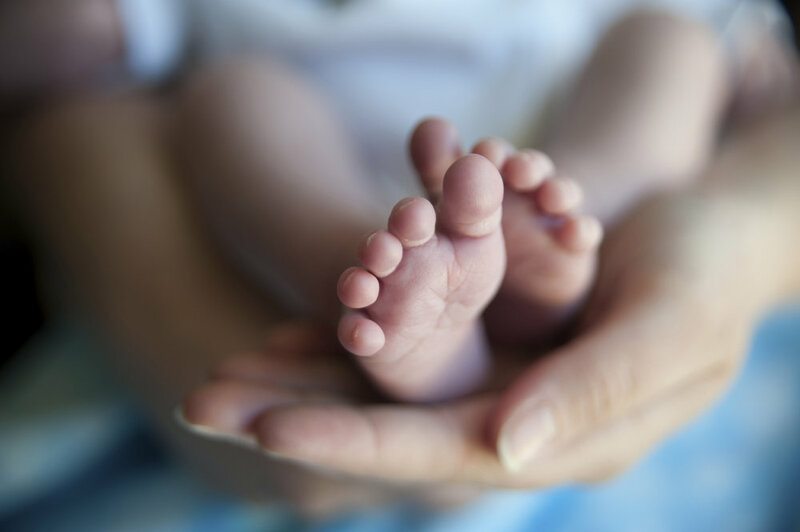 After the arrival of bub, reflexology can help support in your new role as mum and techniques can be used on the little one to help with relaxation, breathing, digestion etc. A postpartum body is an ocean of change and a new baby counts as one of life’s major challenging events. Giving birth transforms women’s lives in profound, and often unexpected, ways. every experience is different, and each birth calls for a new integration of physical and spiritual well-being. After all that huffing and puffing, it's time for you to wind down and relax. We acknowledge that every birth is different and doesn't always run to our beautiful birth plans. Take this time for you and your wee one to reconnect with loving touch. Learn how to massage your baby and receive your own healing touch from our dedicated therapist. Hands-on therapy can help calm the nervous system of both you and your wee one and can help to alleviate stress and develop a healthy attachment bond. After all that opening up, it is only natural to withdraw from the world and spend time recovering and bonding with your bundle of bliss! In South East Asia there is a long-held traditional lie-in practice, which usually lasts a month, called Motherroasting. During that time, the mother is relieved of her usual household duties and waited on hand and foot so she can attend to the newborns needs. It is a special time for the mother and father to bond with the baby and the house is kept warm so that they can have as much skin-to-skin contact as possible, which is very soothing to the infant. While grandmothers and friends attend to the housework and provide meals to the couple, a therapist skilled in traditional healing arts will visit frequently to massage the mother ensuring that her milk supply is plentiful and that her body heals rapidly. 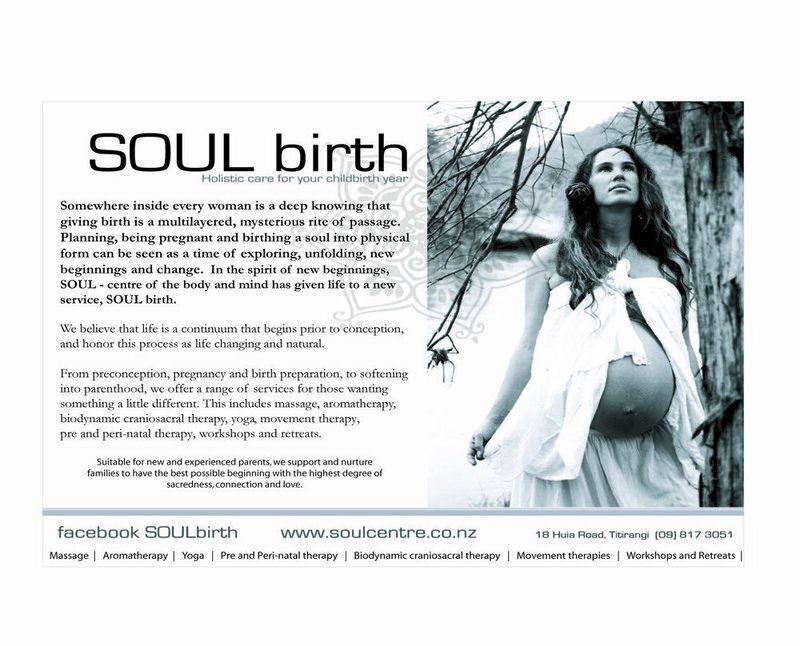 In keeping with this traditional practice, SOUL offers nurturing treatments at our clinic or in the comfort of your own home to help you adjust to the changes and demands of being a new mother!